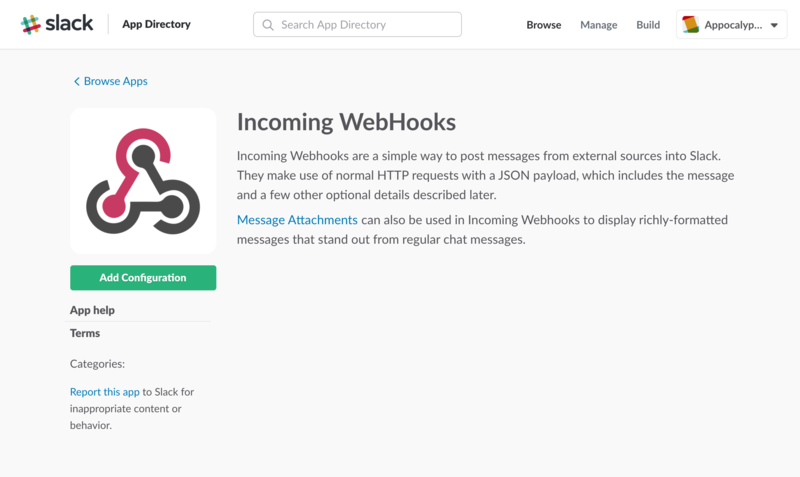 In the search field type: Incoming Webhook and select it. Now just 1 more step and you are good to go! Come back to Appocalypsis and go to your Account Page. Scroll down to the bottom and locate the box that states: Receive account Notifications on Slack. 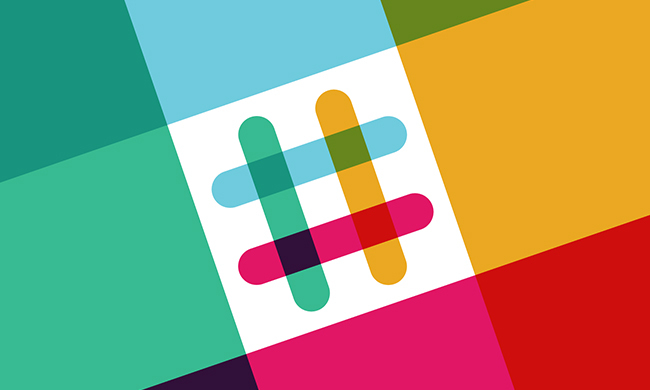 Copy / Paste your Webhook URL that you Just created on Slack and click on the Update Webhook URL. Ideas on which Widgets to create based on time of year and your industry. How can i verify my Website? Widget Lifecycle - Stop Showing Form Widgets when user has filled in their data.